1. 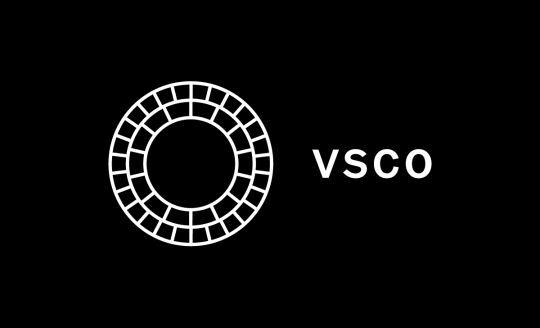 VSCO – This app is my ultimate go to app in editing photos. My most used filter is HB2 and M5. My feed’s tone is more earth tones. I just adjust the the temperature and play around with the other settings. Lighting is very important in every photo. So don’t just rely on your filter. First you need to compose a great shot and the filter is just an enhancement to make it greater. 2. 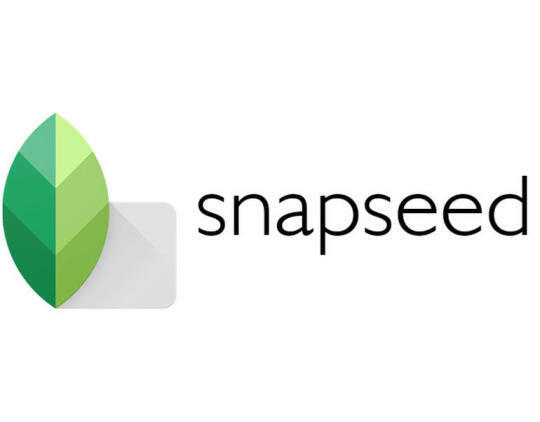 Snapseed – This app is when I need to make more details to my photo. I can selectively choose which part of the photo needs more adjustments. 3. 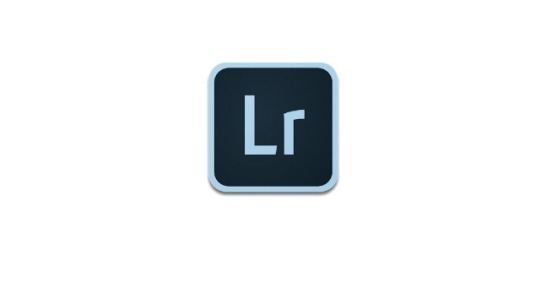 Lightroom- This app is where I change the colors of my photos. Where I create tones that will match my feed’s criteria. 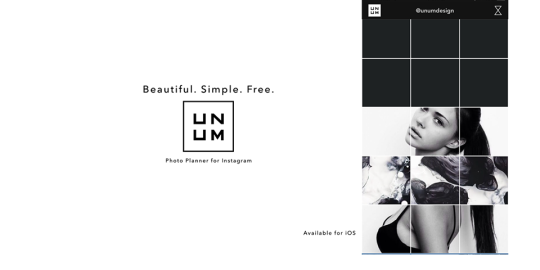 Im using UNUM app for lay-outing my feed. It’s a great tool if you are curating a feed. I also helps me in creating my posts in advance. Hope this apps help you in achieving your feed goals. I know my feed and my photos are not perfect so let’s help each other in making our photos stand out.